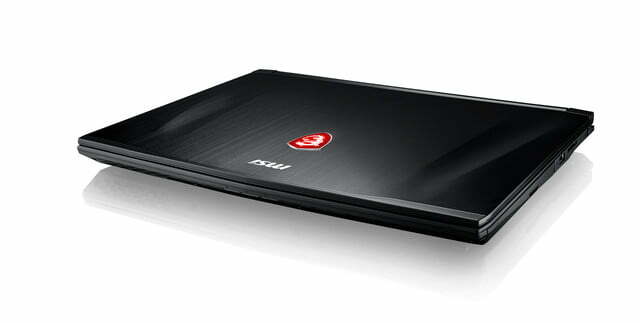 If you’re looking for a new gaming notebook, then your decision just keeps getting harder. The number of excellent options at all price points just keeps growing, from low-end machines that offer decent gaming performance for under $1,000 to massive dual-GPU monster pushing $10,000 fully configured. 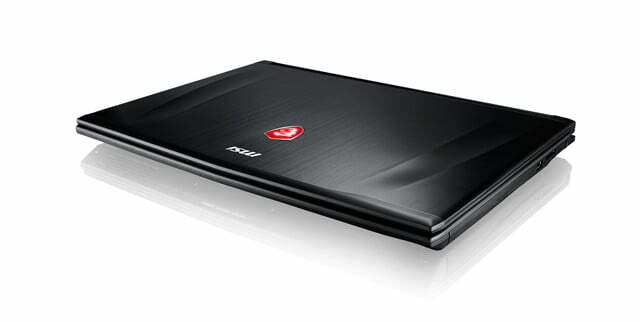 MSI is doing its part to expand the gaming notebook market, with a new line of thin and light gaming machines that offer some seriously high-end specs. The company has just announced the GP62X and GP72X Leopard Pro series, and they appear focused on ensuring not just high performance but also some of the best refresh rates you’ll find on gaming notebooks today. 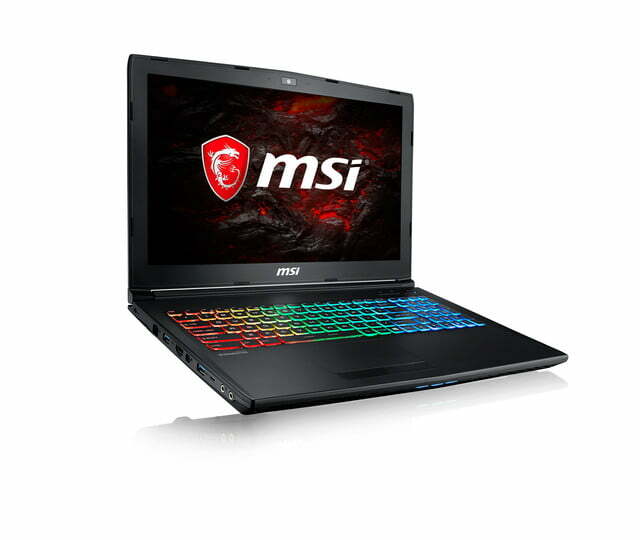 The highlight of both machines is MSI’s offering up a full HD (1920 x 1080) IPS display option that features a 120Mhz panel with 5ms response times. 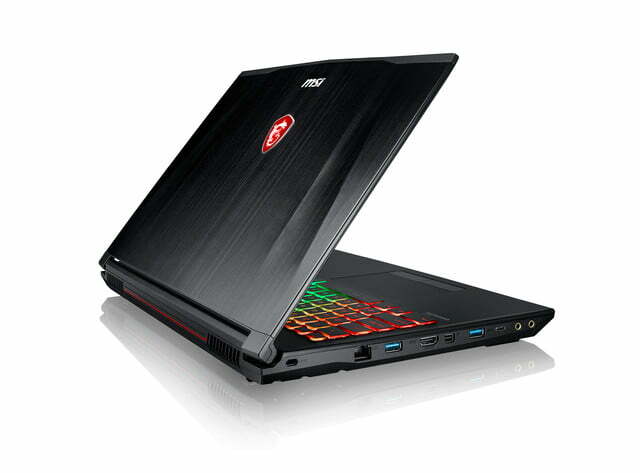 Normally available only in desktop displays, these specs offer smooth and tear-free gaming. The display is available exclusively on the 17.3-inch GP72X Leopard Pro machines to go with a more mundane panel, while the 15.6-inch GP62X Leopard Pro offers two FHD displays using wide-view and IPS panels. 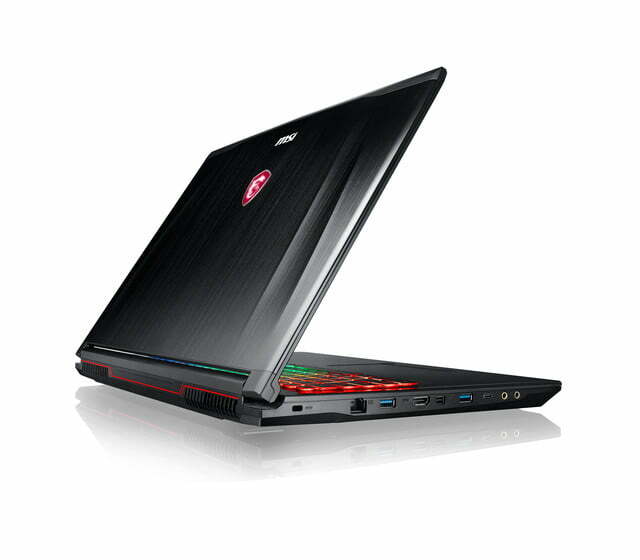 Both the GP62X and the GP72X utilize NVMe solid-state drives (SSDs) for fast game loading with read performance up to 2.2GB/s. 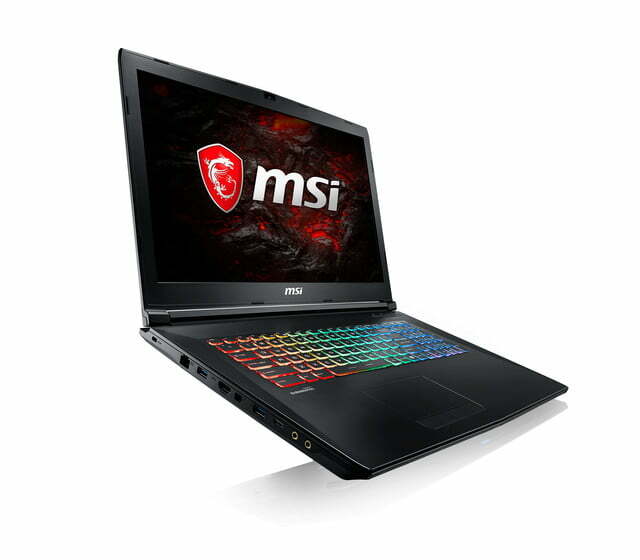 The use of seventh-generation Intel Core i7–7700HQ quad-core processor and GeForce GTX 1060 3GB graphics in the GP62MVR and GP72VR variants should provide outstanding 1080p gaming performance and support for virtual reality (VR) systems. 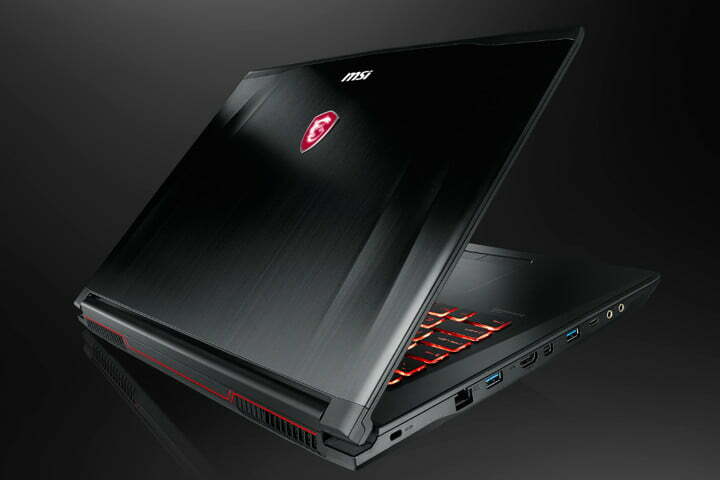 The non-VR machines utilize GeForce GTX 1050 or 1050 TI GPUs, and a maximum of 32GB of DDR4 RAM can be configured for all machines in the series. 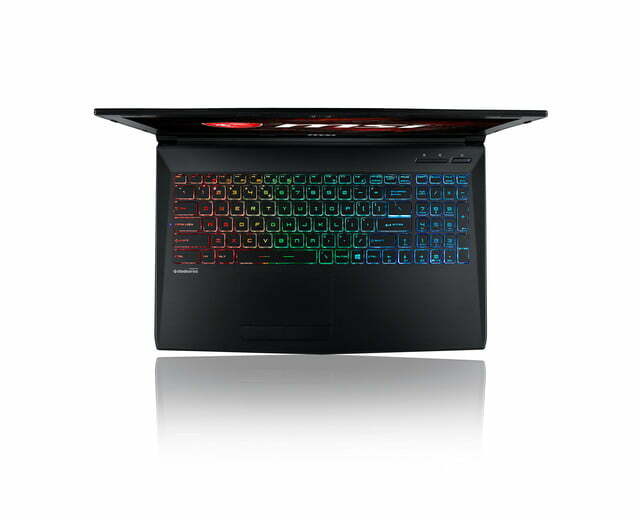 In terms of input options, MSI worked with SteelSeries to pack in keyboards that offer highly customizable RGB lighting utilizing SteelSeries Engine 3 technology. 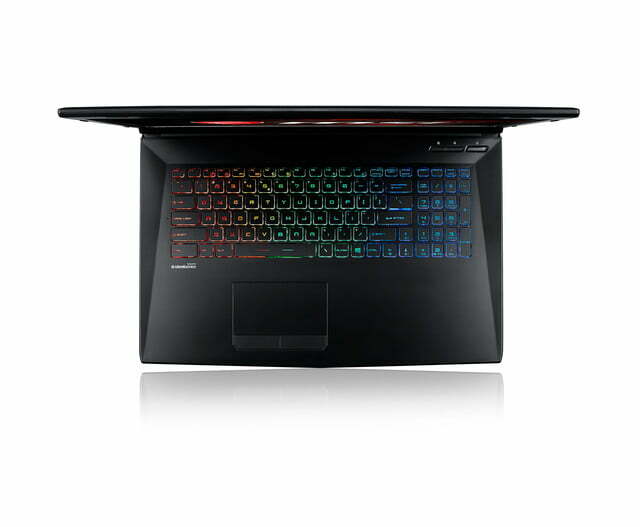 SteelSeries GameSense means that titles like Counter-Strike: Global Offensive and Minecraft allow changing keyboards backlighting based on in-game action. Connectivity is robust with a USB Type-C 3.0 connection, two USB Type-A 3.0 ports, a USB Type-A 2.0 connection, an SD card reader, and both HDMI and mini-DisplayPort outputs. 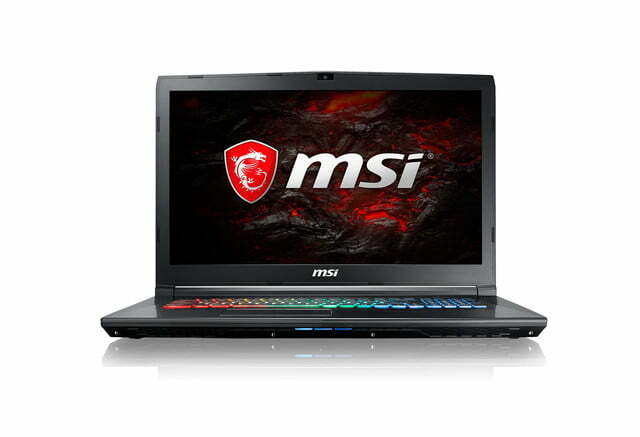 The machines are available today at retailers like Newegg, Amazon, and Best Buy. Pricing starts at $1,099 and goes up from there. 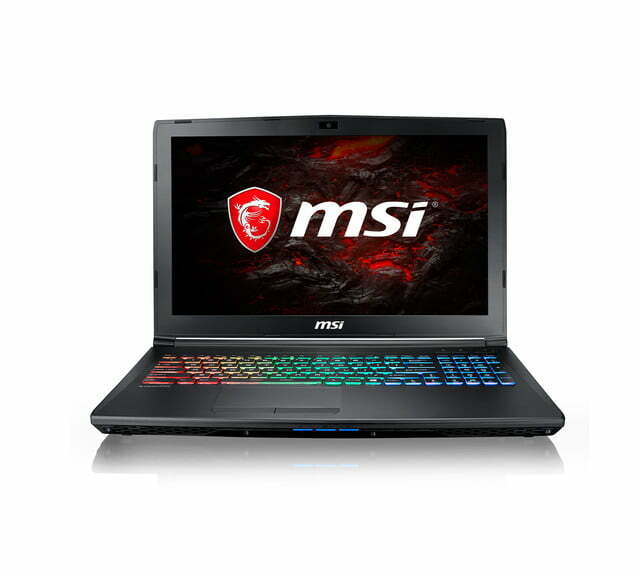 Anyone looking to add another gaming notebook to the list now has a brand new line of versatile of portable gaming and VR systems to consider.